Pioneer Railcorp owns two lines in Michigan and and one nearby in Elkhart, Indiana. Pioneer's Michigan Southern operation runs from Sturgis to White Pigeon, MI and is one of the organizations oldest operations. They operate a second line between Hartford and Paw Paw. 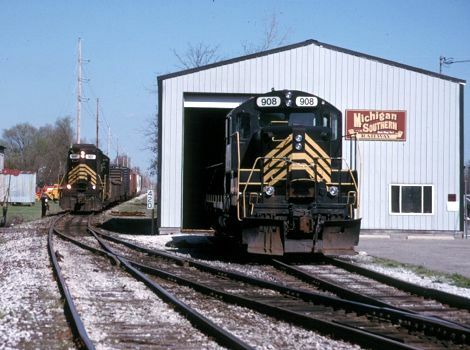 Pioneer also operates the Elkart and Western Railroad which operates from Elkhart to Mishawauka, Indiana on the northern edge of both towns. Pioneer has 25 railroad operations in 13 states.